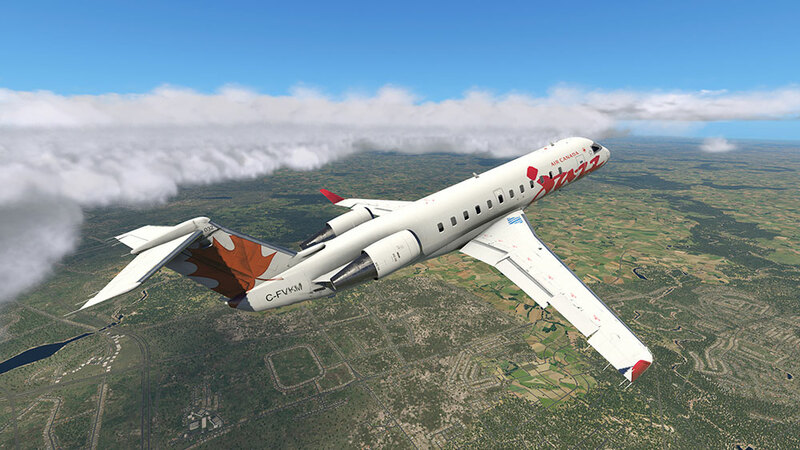 The CRJ-200 is one of the most popular regional jets well over 1000 machines of this type have been built to date. 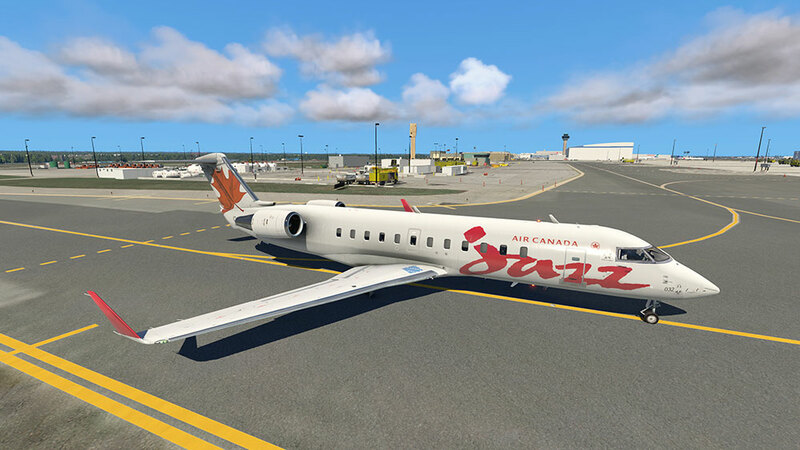 This recreation of the short-haul aircraft for XPlane 11 offers realistic flight physics and various simulated systems, with electronics, hydraulics, and fuel systems among them. 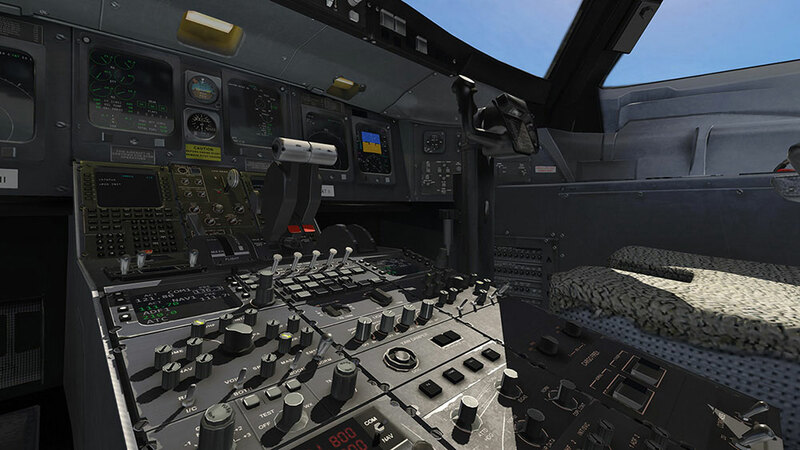 Thanks to numerous visual effects, rain, ice, and condensation are displayed in a believable fashion. 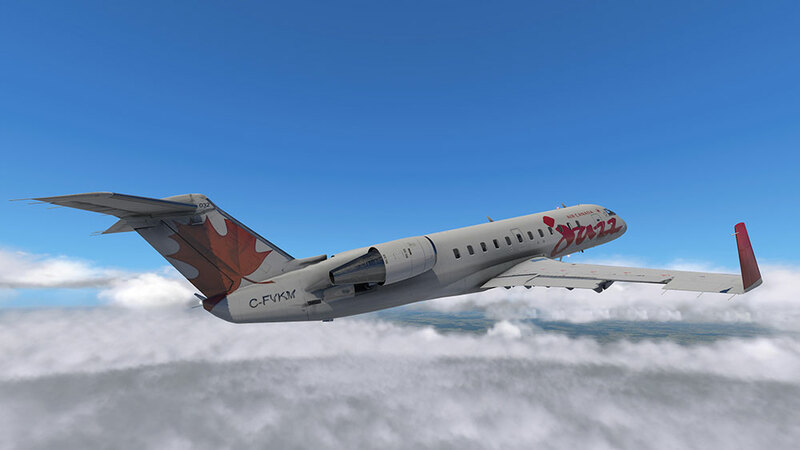 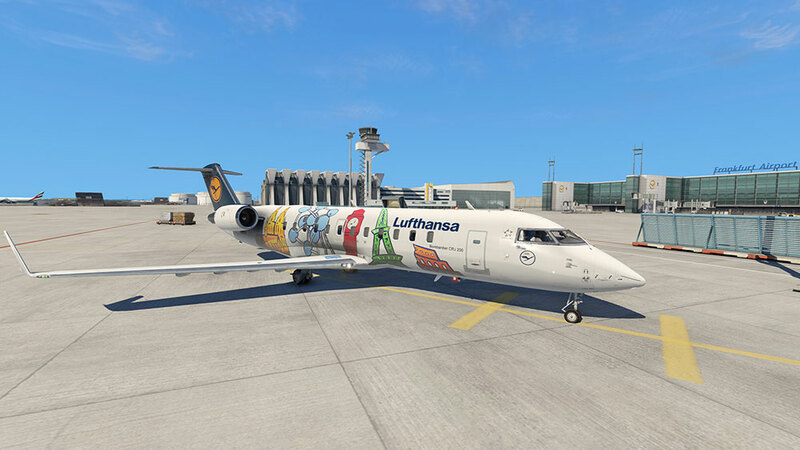 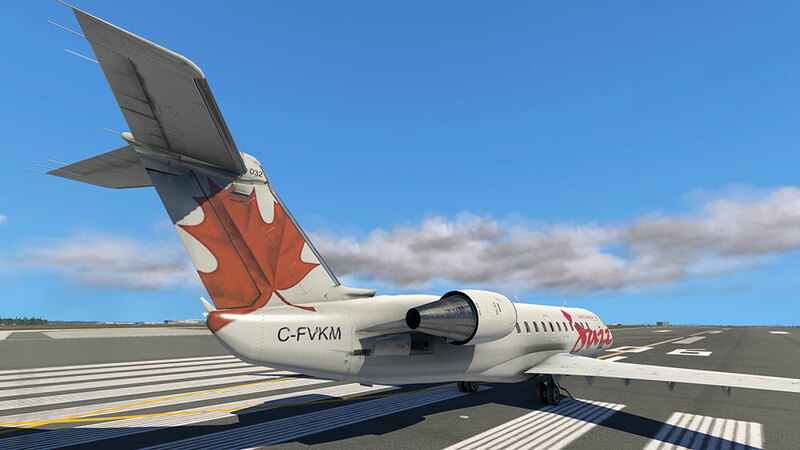 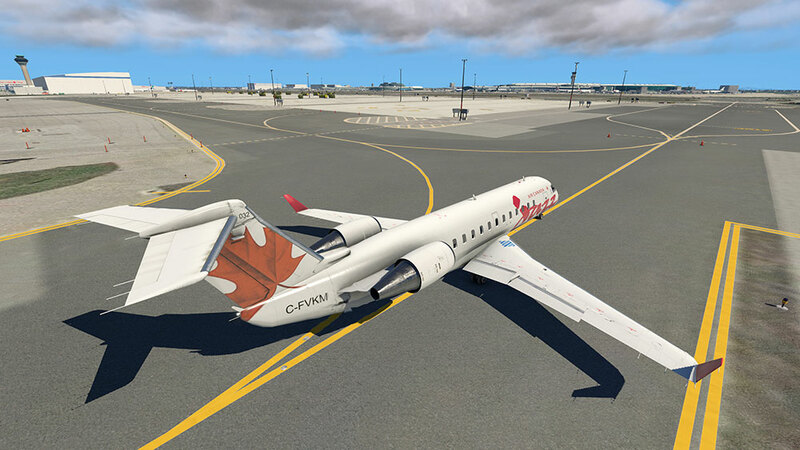 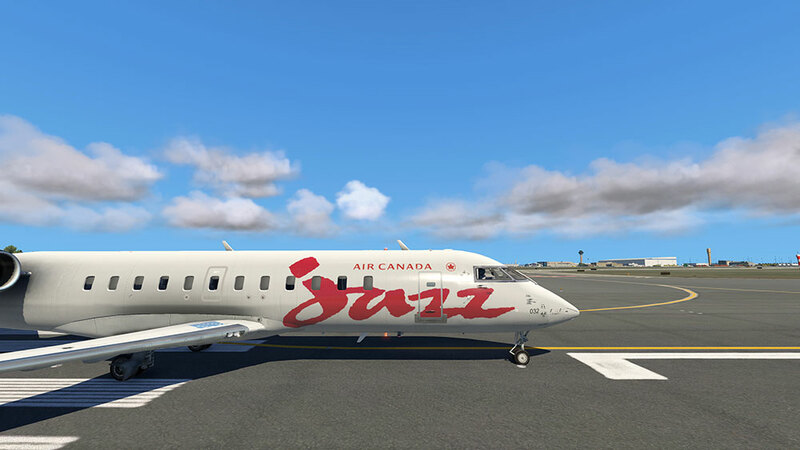 The exterior model of the aircraft features wingflex effects that look especially spectacular in turbulences as well as HD textures with liveries of 11 real-world airlines. 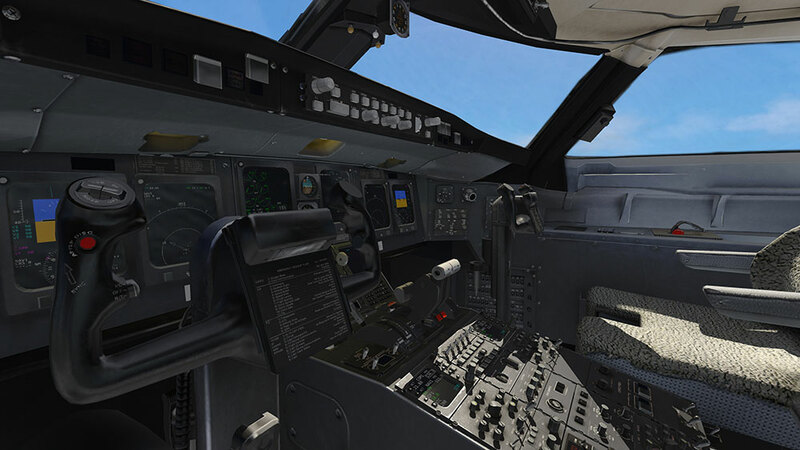 Going inside you can find a cabin model and the interactive 3D cockpit with custom programmed gauges and an FMS with Navigraph support. 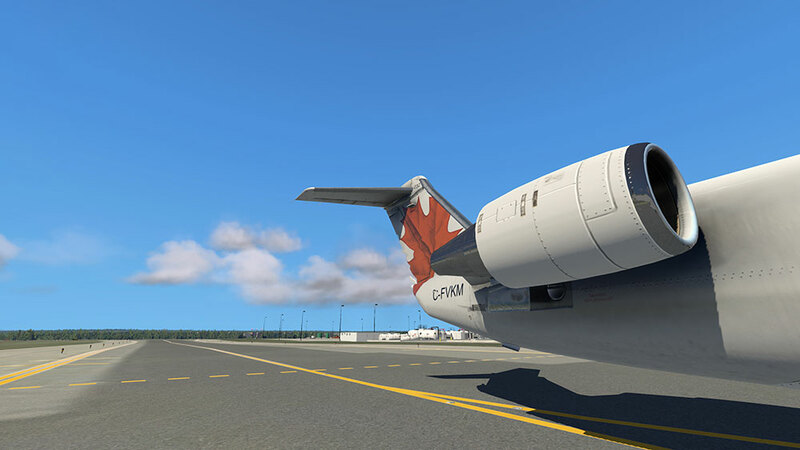 Sounds by Turbine Sound Studios, the renowned supplier of flight sim sounds, add the final touch of realism to the CRJ-200. 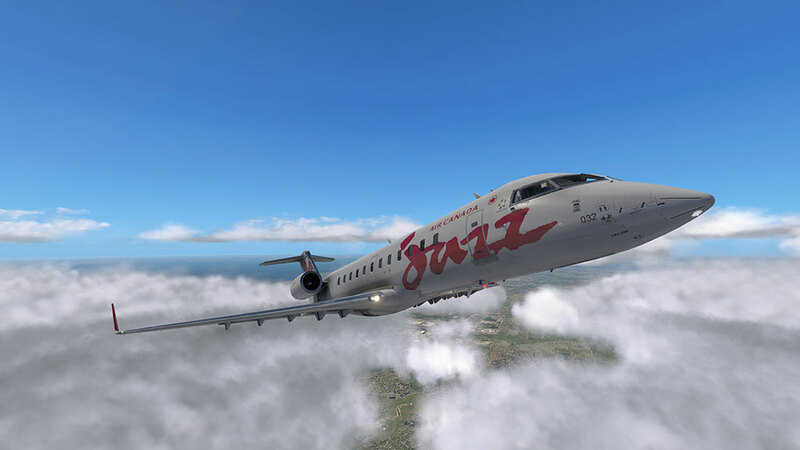 Related links to "CRJ-200 XP"